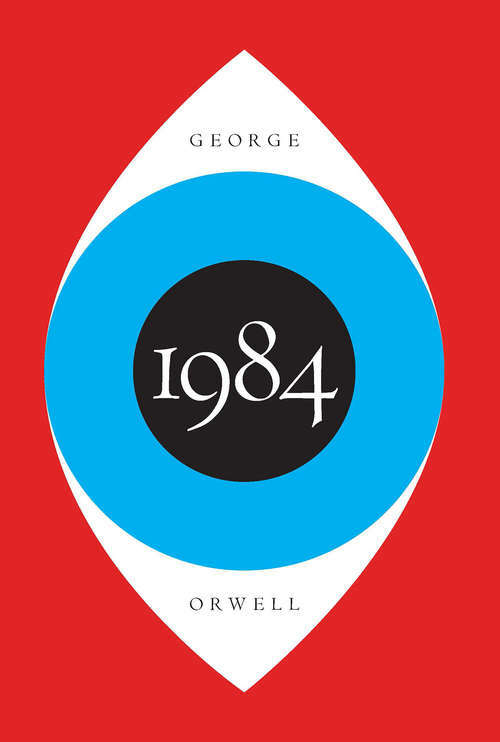 In 1984, London is a grim city where Big Brother is always watching you and the Thought Police can practically read your mind. Winston is a man in grave danger for the simple reason that his memory still functions. Drawn into a forbidden love affair, Winston finds the courage to join a secret revolutionary organization called The Brotherhood, dedicated to the destruction of the Party. Together with his beloved Julia, he hazards his life in a deadly match against the powers that be.